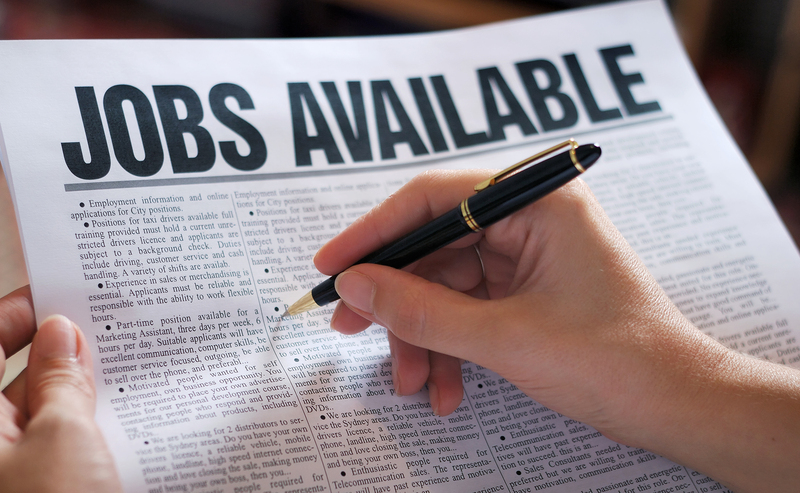 To post a job opening, email your job opening in one paragraph with 150 words or less. Openings larger than 150 words will not be posted. Openings will remain posted for 30 days. AIA Central Oklahoma and AIA Eastern Oklahoma members post free and nonmember cost is $50.00. Those outside of Oklahoma can place on ad for $50.00. Populous is seeking a Project Manager with 8 to 15 years of professional architectural experience who would be interested in joining our Norman team at our new office location. Populous is where architects and designers of all kinds create moments bigger than ourselves. We’re a global specialized design firm with roots in Kansas City. Populous offers the best of both worlds: the resources and impact of the architecture giants and the tightly-knit atmosphere and growth opportunities of smaller firms. Candidates should have a Bachelor’s in Architecture from an accredited program (Masters preferred), and have prior management experience in all phases. 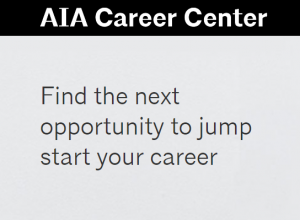 Registered Architect with current license is required, NCARB registration preferred. Proficient in MS Office tools, particularly Excel is required. For more information and to apply, please visit: https://populous.com/career-listings. (Posted March 26, 2019). GSB, Inc. Architect & Planners is looking for talented team-players to join our award-winning firm. Successful candidates will contribute to a variety of projects for national and local hospitality, commercial, educational and civic clients. Revit Production: Responsibilities: Responsible for the preparation of design and construction drawings. Assist in maintaining firm’s Revit standards. Provide assistance to project team as needed in various capacities. Requirements: Proficient in Revit with a strong attention to detail. Architectural training & 3 years minimum experience required. Experience producing construction documents preferred. License preferred, but not required. Interested candidates should email resumes to gsb@gsb-inc.com. (Posted February 20, 2019).